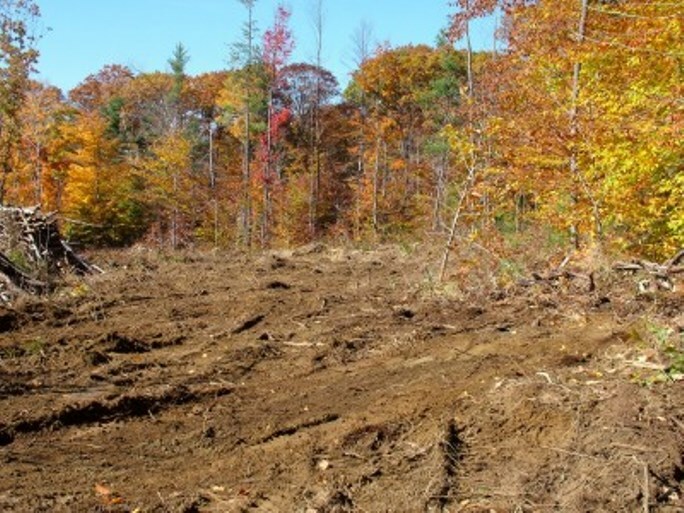 We offer low impact land clearing services for both residential and commercial projects including view clearing and pre-construction site clearing. No project is too large or small. Regardless of size we are equipped to professionally clear sites of trees, brush, logs, rocks and other debris. We have the staff and equipment required to handle any sized project. Don't hesitate to give us a call even if there are existing structures on the property that need to be removed. We offer a complete and thorough clean-up service based on your specifications. If you have certain select trees you'd like to leave untouched just let us know. We will meet with you to discuss your desires and then draw up a plan to implement and get the desired results.